Julep is a Seattle-based beauty brand that creates innovative makeup, skincare, nail polish & customizable monthly beauty boxes. Influencers were already a big part of Julep's marketing strategy and they frequently extend that social content across their other marketing channels. This campaign promoted their Cusion Complexion product and the goals were to increase their presence on social media, spread awareness of their growing brand with Millennials and Gen Zers, and generate plenty of rights-approved content to be used across marketing channels. Having done this before, Julep had high expectations and lofty goals for this campaign. Julep turned to Cohley to spread awareness of their growing brand with Millennials and Gen Z'ers on Instagram, in addition to increasing their presence on social media. With a Cohley influencer campaign, Julep was able to scale their influencer efforts to reach their desired impressions goals and vet through applicants to find the best creators for brand fit. Keeping all creator communication, content approvals, post links, and performance metrics in one place saved Julep valuable time and allowed them to work with more influencers than they could have otherwise. Engagement among Julep's core campaign audience of Millennials and Gen Zers validated their campaign targeting. 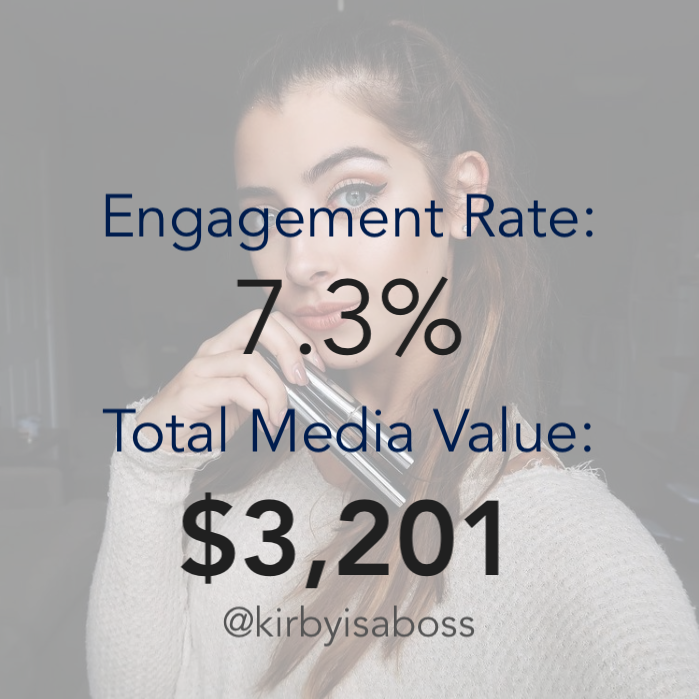 They also blew their target KPIs out of the water, reaching 348% of their target impressions an exceeding their target Earned Media Value by 78%. Julep's cost per engagement was 591% lower than what they had anticipated and they generated dozens of great photos that they could to repurpose everywhere. Perhaps the biggest learning Julep was able to take away from working so closely with Cohley's Digital Strategists was that non-traditional beauty influencers not only did a great job featuring Julep's beauty products, but their average post engagement was much higher than that of beauty influencers. 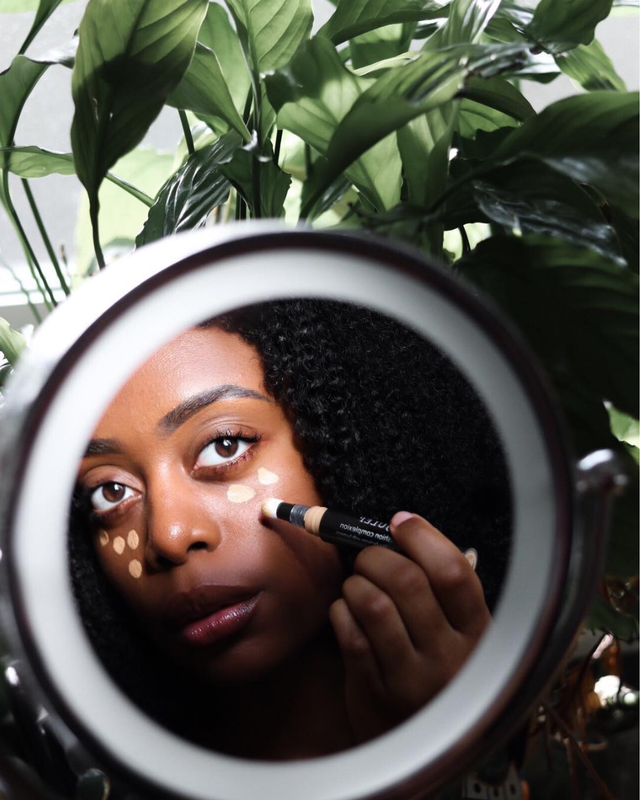 This valuable insight has led them to focus a significant percentage of their influencer efforts on non-traditional beauty influencers and has continued to re-energize their ongoing cross-channel marketing efforts.